Team Lincolnshire members will be gathering in London to promote investment opportunities within Greater Lincolnshire. Team Lincolnshire members will be gathering in London next month to promote Greater Lincolnshire to London and the South East. The ambassador programme, part of the Greater Lincolnshire Local Enterprise Partnership, will host a networking lunch on Monday 18th February 2019 at the St Pancras Renaissance Hotel. Guest speakers will be Councillor Colin Davie, Executive Councillor for Economy & Place at Lincolnshire County Council and a board member at the Greater Lincolnshire LEP, and Liam Scully, Chief Executive of Lincoln City Football Club. 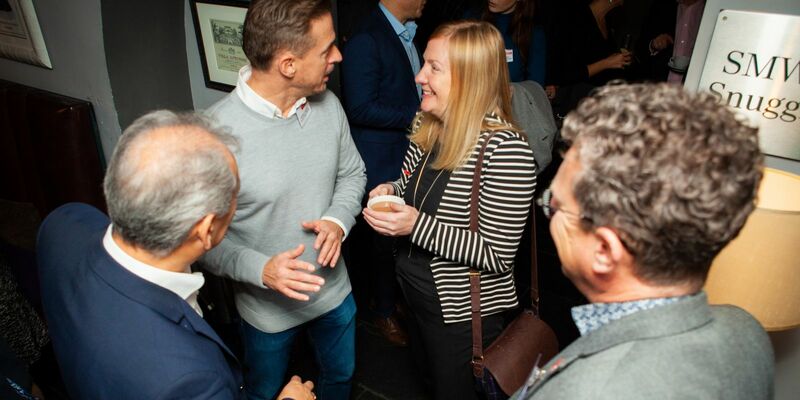 The annual Team Lincolnshire in London event provides a platform to promote investment opportunities within Greater Lincolnshire to London and the South East as well as networking opportunities for members.  Ursula Lidbetter MBE, Chair of the Greater Lincolnshire LEP, said: “Team Lincolnshire members are passionate about promoting our area as an attractive place to live, work and invest and about encouraging new business investment in the region. Councillor Colin Davie said: “Lincolnshire is one of the investment hotspots of the East Midlands, offering three Food Enterprise Zones, housing developments, business parks and leisure and retail projects. "Our county is home to diverse industries and a booming tourism sector, and with a host of major infrastructure projects coming to fruition, our area is an ideal place to live, work and invest. The event is free for Team Lincolnshire members but places are limited to one per business. To confirm your place, or to enquire about becoming a Team Lincolnshire member, email TeamLincolnshire@lincolnshire.gov.uk or call 01522 550617 by Friday 25th January 2019. To book your place email teamlincolnshire@lincolnshire.gov.uk.